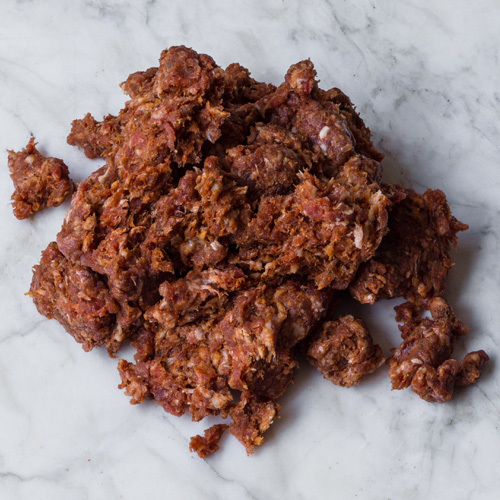 Tip Best crumbled and cooked in a pan to render the rich seasoned fat before adding to any number of dishes. 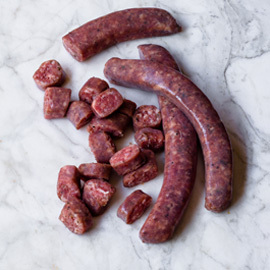 Provenance Mexico as well as the Southwestern United States. 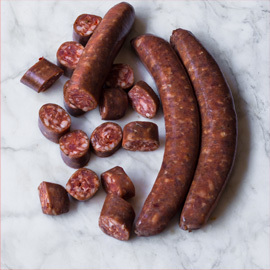 A Mexican style chorizo made with fatty pork shoulder and seasoned heavily with smoked paprika and other dark chili powders. 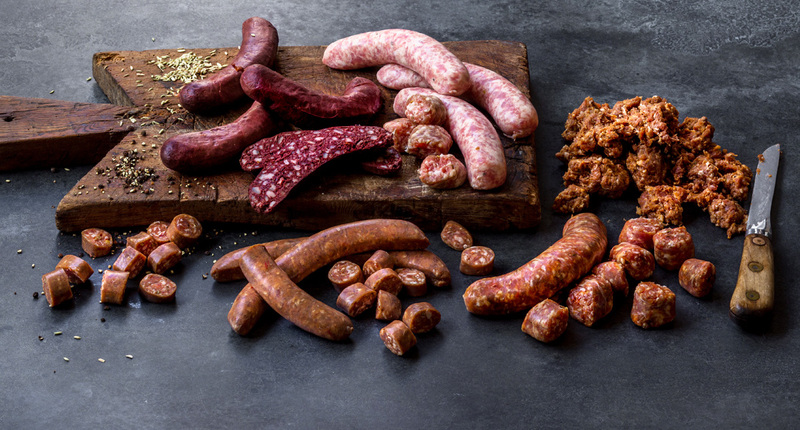 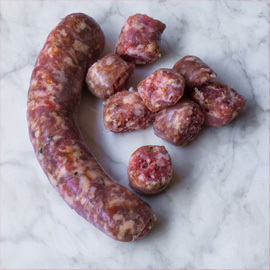 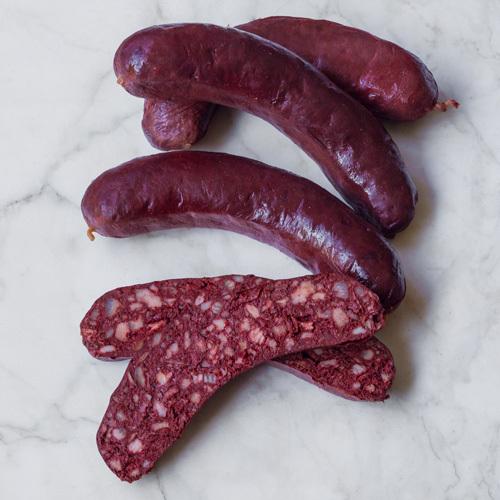 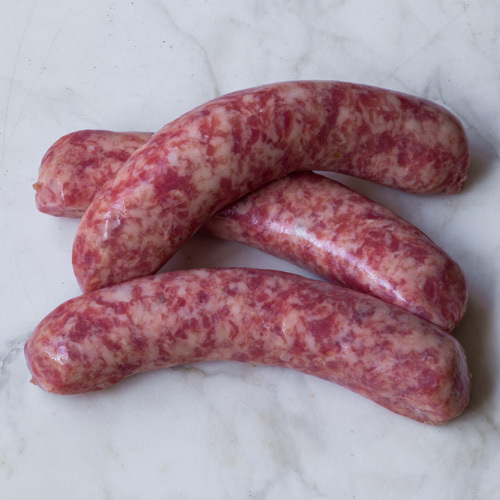 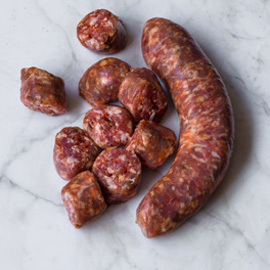 Our chorizo is sold uncased and finished with vinegar and tequila for an added kick.